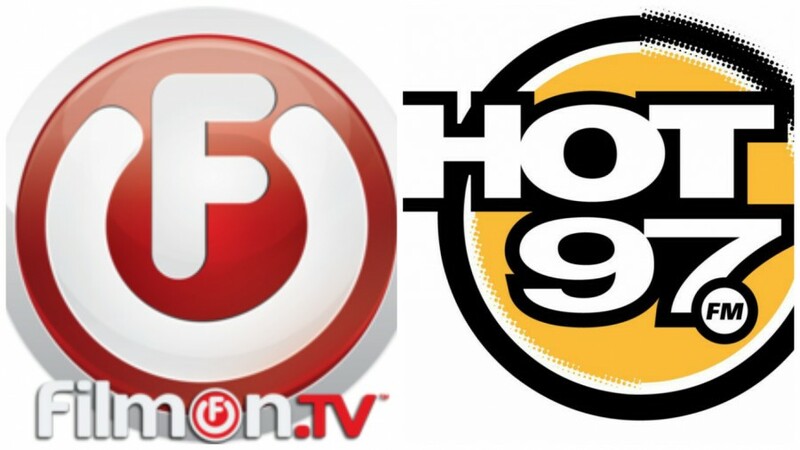 FilmOn TV signed a multi-year deal to stream Hot 97‘s Summer Jam, according to a press release. Summer Jam is in its twenty-third year and is now held at MetLife Stadium in New Jersey. 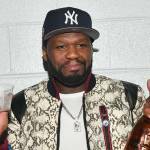 2014’s Summer Jam featured a G-Unit reunion with a performance of 50 Cent, Tony Yayo, Lloyd Banks and Young Buck together. 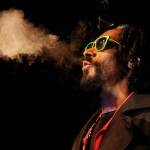 Other performers at past Summer Jams include Snoop Dogg, Nas and Kendrick Lamar. FilmOn TV reports that more than 70 million people use its free streaming service through a variety of devices, including smart phones, smart TVs and tablets. The deal is for multiple years and also gives FilmOn the rights to host the New York radio station’s Who’s Next competition. 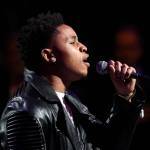 Fans vote for artists to be showcased at Summer Jam. The winner of the contest will also receive a record deal with with FilmOn Music. FilmOn has hosted streaming events for Bone-thugs-n-harmony, Nicki Minaj and Chris Brown. The company signed Chief Keef to its record label in April, but the Chicago rapper’s contract was suspended in November. Chief Keef released Bang 3 Pt. 2 in September.